The sentiment of the community is the major factor affecting the price of the cryptocurrency. The trend and the direction of the cryptocurrency is influenced by the news and social mention about the token. The sentiment analysis for a particular cryptocurrency for instance the Bitcoin is analyzed by making use of a few sentimental analysis indicators. The major trend factor for the crypto market is determined by the Bitcoin. In fact Bitcoin is the trend setter for the rest of the coins. The sentiments for a particular token are analyzed using Hashtag analysis, social media mentions and fear to greed index. When the tokens move on the positive side of the sentiment there will likely be a price rise. When the sentiment turns negative there will be a decline in the price. 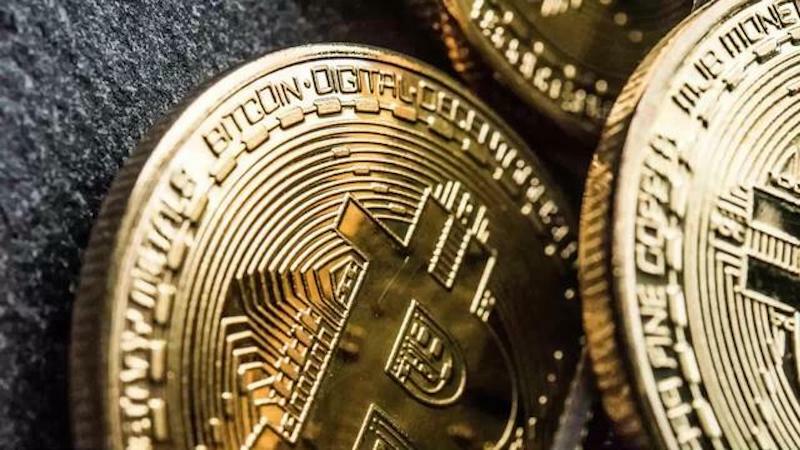 Dan Morehead, the CEO of Pantera Capital, the Bitcoin Investment Firm opines that institutional investors will flock in to the crypto market after the price of the Bitcoin makes a stunning recovery. He further stated that this will happen only after the price improves and not before. Ari Paul, the co-founder of BlockTower Capital, the Bitcoin adoption firm states that the adoption is currently stagnant. He further added that Wall Street has taken a wait and see approach. When discussing the attitudes of institutions with respect to digital currencies, they come with three main approaches. The first attitude towards a token can be a Venture Capitalist Mentality, where they are working on an early-stage investment in order to make gains by value creation. The second attitude is about a passive Bitcoin (BTC) or index exposure to make for a portfolio hedge or with an expectation for it to become a digital gold. The third attitude occurs when they see that they can successfully make profits in the market by virtue of active trading. When it comes to adoption of cryptocurrencies by major institutions, the results can be mixed because in each of the attitudes there are drawbacks and disadvantages. The industry had been hit hard in the past year due to lack of regulatory clarity. Investors are not willing to step in to an industry that is not regulated. If there will be a clear regulatory framework they will step in. When the institutional investors step in to the market, there is going to be lot of products and services making it to the market, making it easy for every day Joe to deal with tokens. While all these are happening, skeptics are this way because they are not familiar with the technology. Allaire stated that, “People throw around these asset classes like they are a bad thing, which is indeed scary.” However, things will change.